The Gocycle GS electric bike is the latest product offered by British innovators Karbon Kinetics Ltd, manufacturers of the award-winning Gocycles G1, G2 and G3. Lightweight, portable and superbly elegant, the clean-lined Gocycle GS is the latest in the Gocycle family, a result of Gocycle’s 15+ yearsin the industry and bringing together the best aspects of each of the Gocyclemodels – and at a new, more affordable price. 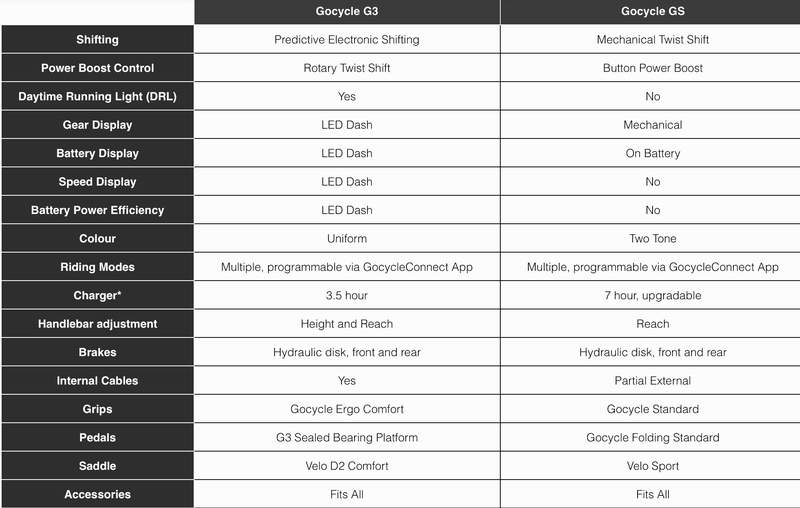 Gocycle - A Short History. 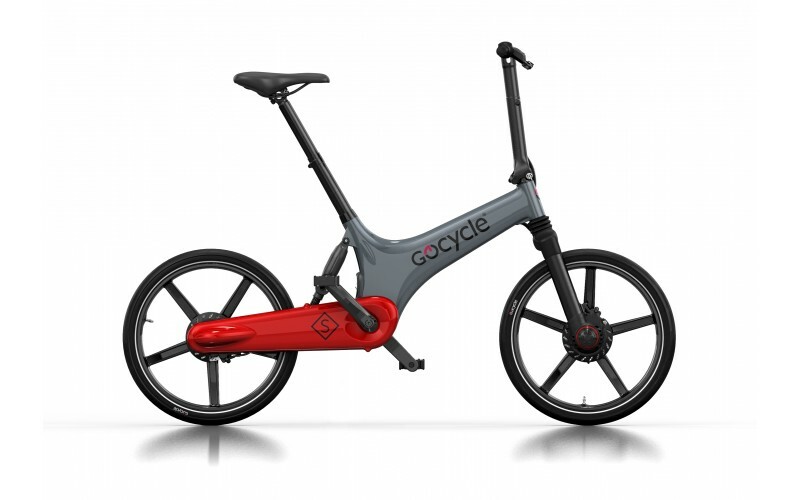 Karbon Kinetics Ltd based in Surrey, England is the company behind the award-winning Gocycle, the brainchild of Richard Thorpe, a former Mclaren performance engineer. 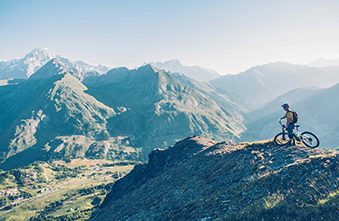 The project started in 2002 with the aim of creating a new generation of folding electric bicycle, dissolving all ideas that e-bikes are ugly and aimed at the older generations. 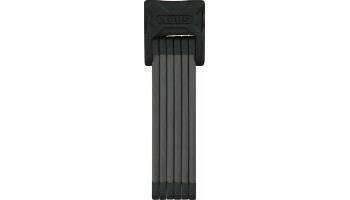 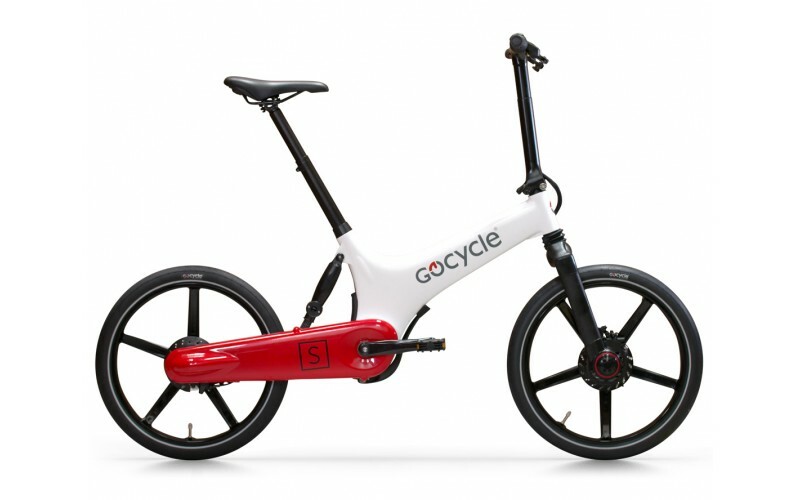 In 2009 KKL released the Gocycle generation one (G1) - a ground-breaking combination of design and performance. The Gocycle G2 followed in 2012, but it was not until 2016 and the release of the G3 that KKL could comfortably say that they had created the best folding electric bike in the world. 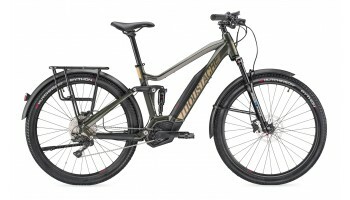 Unique features include the injection moulded magnesium frame, integrated battery and the sinale side-mounted PitstopWheels. The latest model, the much-anticipated Gocycle GS released in October 2017 is now available. 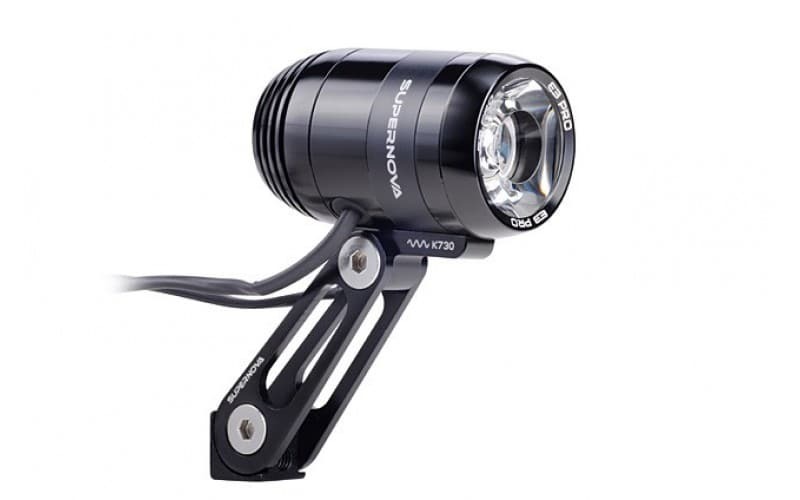 As supporters of KKL's Kickstarter project, we are proud to be the first UK retailer to be stocking the Gocycle GS. 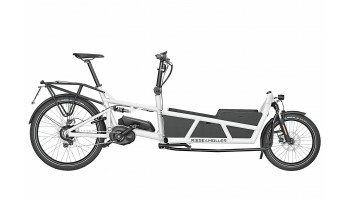 With the addition of one of KKL's founding employees to our staff, Fully Charged is without question the most knowledeable Gocycle retailer, offering unrivalled demonstrations, advice, servicing and customer support. 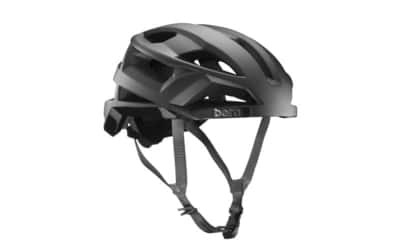 What's the difference between G3 and GS? The Gocycle GS is a stripped-back version of the Gocycle G3, offering the same, beautifully clean-lined and lightweight, injection-moulded magnesium alloy frame and wheels, with more simple operation – mechanical gear shifting, removal of the dashboard display and daylight running light (or DRL). 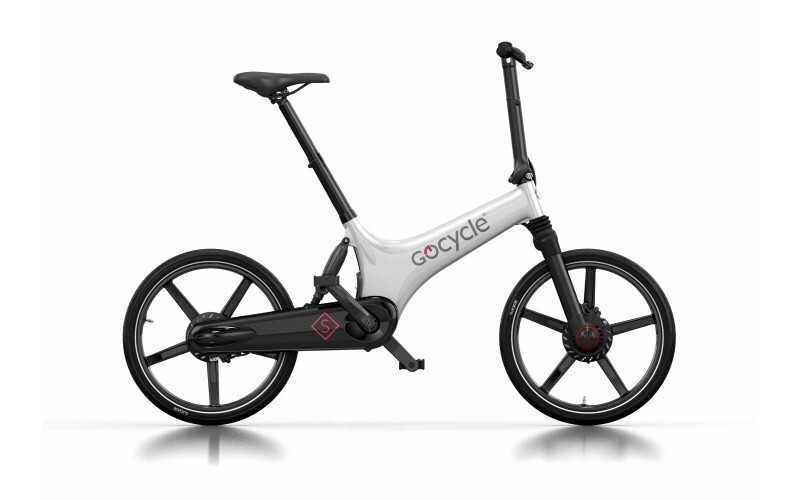 The incredible Gocycle GS, quite literally made for London life, in its fourth incarnation is possibly the most exciting yet, offering customers the incredible Gocycle at a more affordable price.